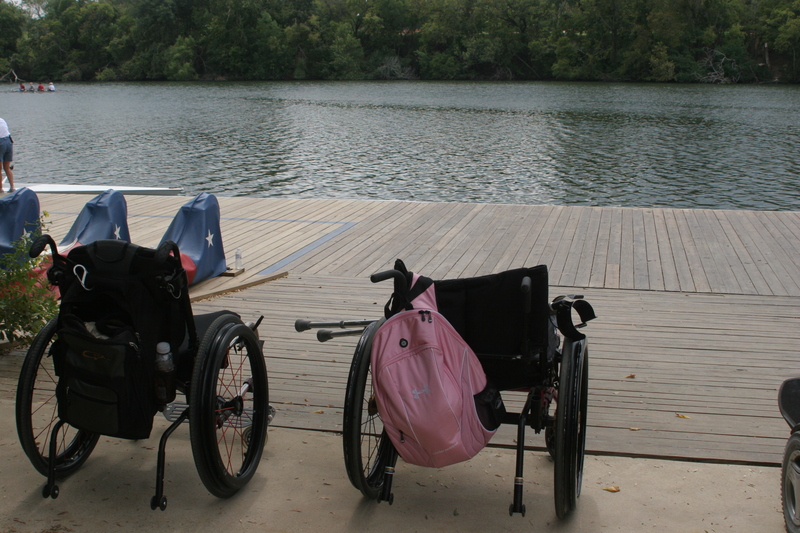 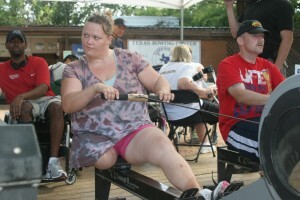 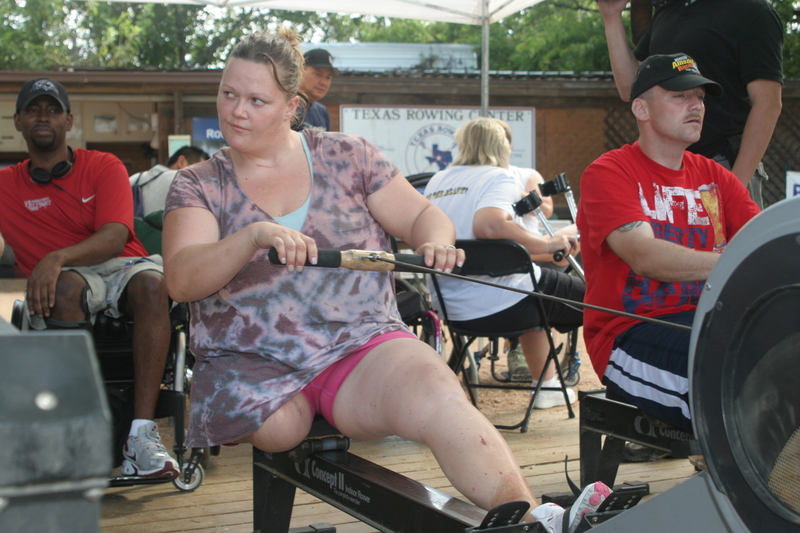 In 2009 the US Olympic Committee selected the Texas Rowing For All program at Texas Rowing Center as the site of the USA Paralympic Military Sport Camp and paralympic athletes from across the United States. 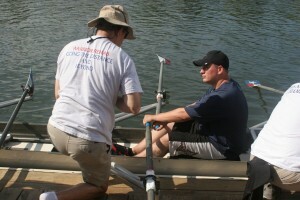 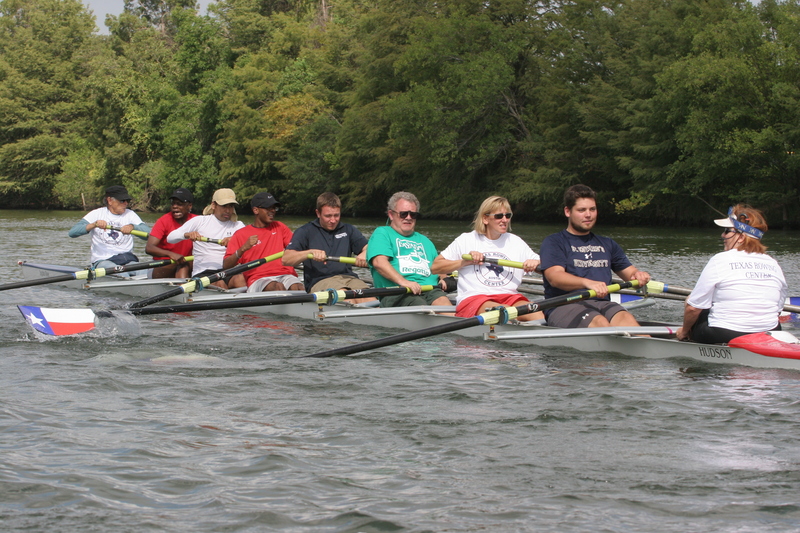 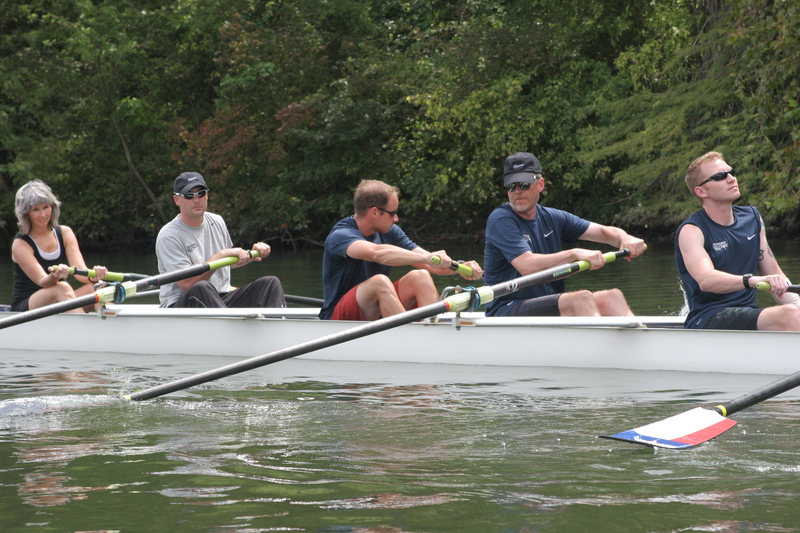 Over 80 military service personal and veterans learned to row on beautiful Lady Bird Lake. 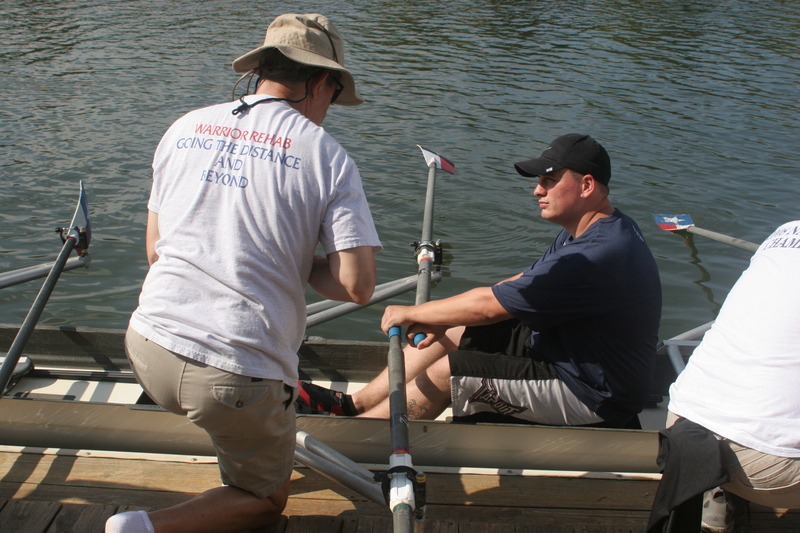 The Camp was a huge success and many service members voiced the desire to continue their participation across the USA in their home town–learning to row. 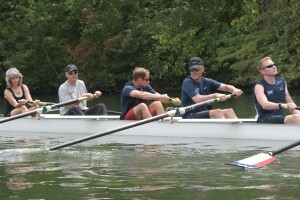 Once in a chair --now in a rowing shell!